Will Driverless Cars Reduce Car Accidents? You are here: Home / Car Accident / Will Driverless Cars Reduce Car Accidents? Last year around 35,000 people lost their lives in car accidents and 94 percent of these deaths were a result of human error. Autonomous vehicles can operate on their own either in part or in whole. Autonomous vehicles are garnering a lot of attention and the federal Department of Transportation (DOT) has stated that new rules need to be established. In partnership with the NHTSA, a new report Accelerating the Next Revolution in Roadway Safety, provides information and guidance to state legislatures, auto manufacturers, and other stakeholders on how to handle this latest technology. The report elaborates on vehicle performance guidelines, current and future regulatory tools, and a model state law. Federal agencies have also requested public input on issues relating to safety and enforcement. According to the report, last year around 35,000 people lost their lives in car accidents and 94 percent of these deaths were a result of human error. Experts believe that self-driving cars may help curb fatal motor vehicle accidents by eliminating the root cause, driver error. The report also highlights how safety rules should be developed, who will regulate the industry, and what exemptions will be permitted. 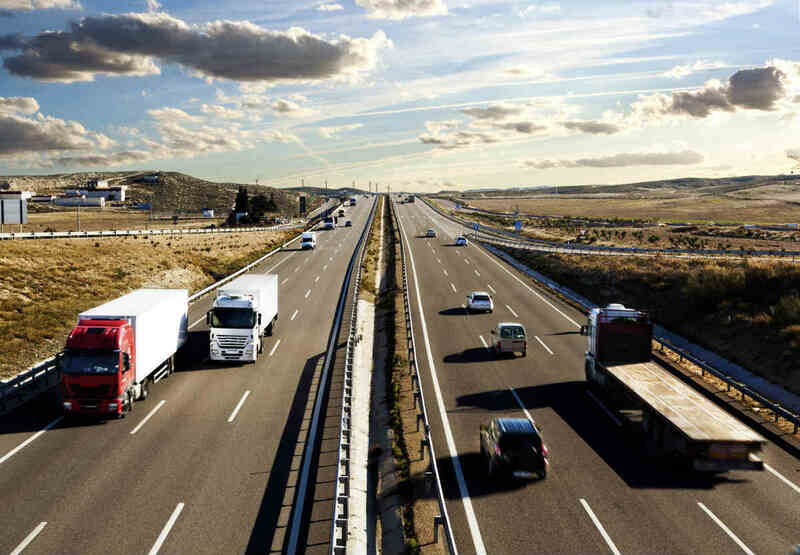 Autonomous vehicles have varying levels of automation and it is important for drivers to understand their responsibilities when operating these vehicles. While highly autonomous vehicles (HAVs) require no human interventions, other vehicles with lower automation levels may require human intervention and attention. One area of concern is how to eliminate driver distraction and prevent a false sense of security. With more HAVs entering the commercial space and public roadways, it becomes more important to ensure that drivers understand the technology and the rules that govern their operation. The manufacturing companies and their marketing departments should be ready to educate the public. Considering that there is little or no human intervention required to operate an HAV vehicle, it will become difficult to establish liability. There may be several parties involved, including the driver, the driver of the other vehicle involved, and the automobile manufacturer. Speak to a St. Louis car crash attorney to discuss your particular situation. Call The Hoffmann Law Firm, L.L.C. at (314) 361-4242 for a free consultation.